LIGHTEXPO has been a unique event in the African market. 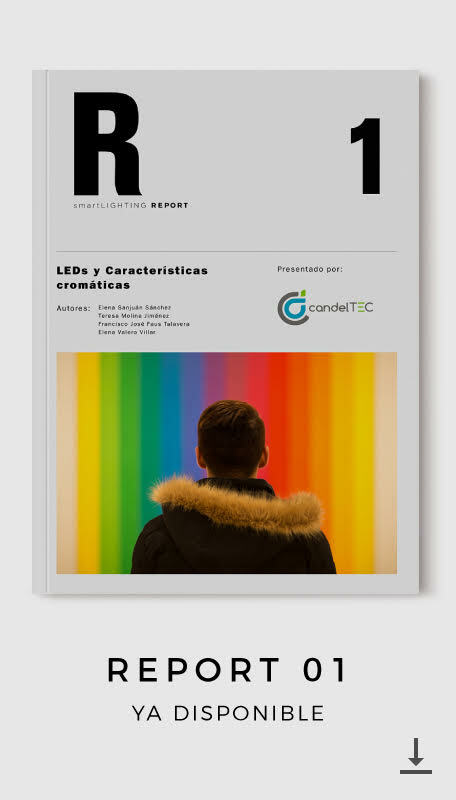 Having being branched out from BUILDEXPO previously, LIGHTEXPO will be the largest event for the lighting market in Africa. 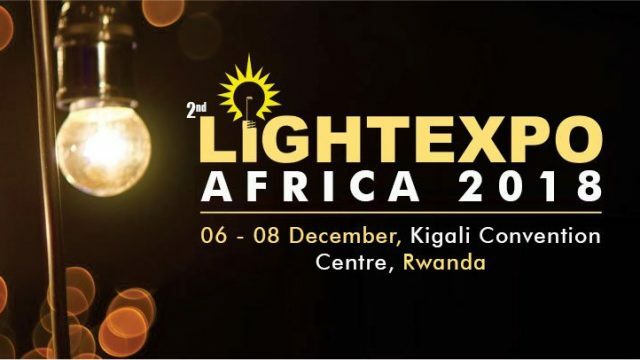 After successful editions in Kenya & Tanzania, LIGHTEXPO is all set to launch in Rwanda at Kigali Convention Centre, Kigali from 06 – 08 December, 2018. 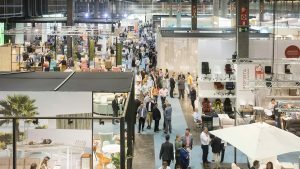 LIGHTEXPO 2018 will be your window to meeting high-level buyers within the African Industry. 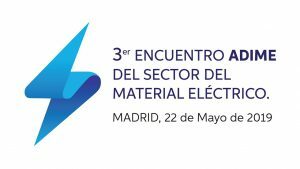 As an exhibitor, the show will offer you the chance of excellent returns on your investment, establishing new contacts in the industry of one of Africa’s fastest growing economies.